Missouri Medical Group is an independent medical practice in Mid-Missouri and the home of the Neurology Institute and MMG Dermatology. Here, physician-owners work hard – not for a corporate system, but for you. Meet the physician entrepreneurs who make up Missouri Medical Group. Formerly Neurology, Inc., the Neurology Institute is the flagship specialty of Missouri Medical Group. John DeSpain, M.D., well-known Mid-Missouri dermatologist, is now practicing in Jefferson City with Missouri Medical Group. MMG doctors work hard for you. They’re fueled by passion for their field and compassion for the friends and neighbors they treat. Physician entrepreneurs are often the first to bring new treatments to Mid-Missouri. 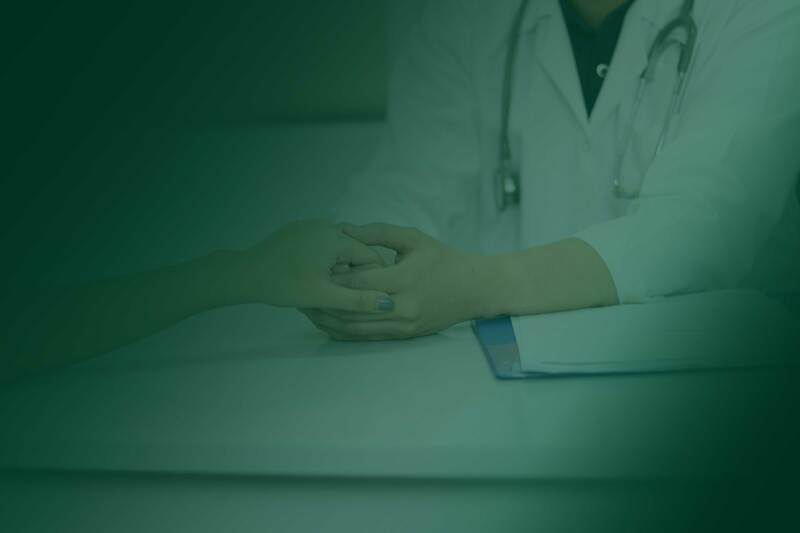 Through its partner group, MMG can connect you with highly rated primary care physicians, world-class specialists, convenient walk-in clinics, and a variety of services from lab to imaging to outpatient surgery. Independent healthcare typically costs about half of care at a hospital.